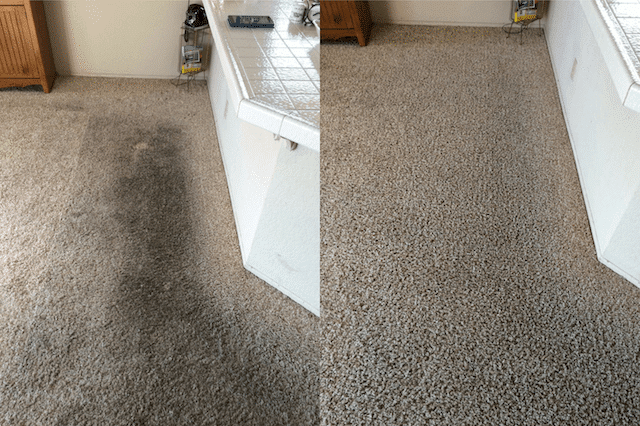 Professional carpet cleaning from Healthy Choice Chem-Dry removes deep dirt and bacteria from carpet with all-natural solutions. We have over 30 years of experience in Chem-Dry carpet cleaning and are able to assess your current cleaning needs in our initial consultation. Our technicians recommend the best, safest methods for cleaning and restoring your carpet to its original beauty. You can count on us! The next step in our carpet cleaning service it to deep vacuum your carpet to remove visible contaminants and particles from the surface. Healthy Choice Chem-Dry will vacuum in corners, under furniture and around baseboards. We then lightly spray The Natural® over the top of the carpet. The Natural® uses “the power of carbonation” to lift germs and soil to the surface of your carpet. The Natural® contains no soaps, detergents or chemicals and is safe for children and pets. Find The Natural® on the FDA GRAS list. Now we begin our cleaning process featuring Hot Carbonating Extraction (HCE). HCE uses heated suction to extract soil, toxins and allergens from the carpet. It removes all traces of The Natural® too. HCE is recommended by carpet manufacturers and The Carpet & Rug Institute. The entire Healthy Choice Chem-Dry carpet cleaning service requires 1-2 hours depending the total square feet of carpet being cleaned. Afterwards, no soap or sticky residue is left behind and because we use 80% less water than steam cleaning, your carpet dries shortly after. That’s it. 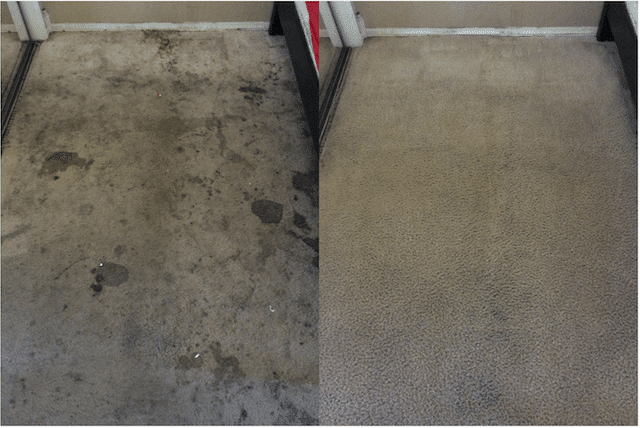 We clean up our equipment and solutions and rake your carpet for a fresh, vibrant look and the appointment is complete. There’s nothing more important to us than customer service and satisfaction! If you didn’t love your service or don’t love the results, call (661) 430-0699 ASAP. We’ll do our very best to resolve the issue and address your concerns. 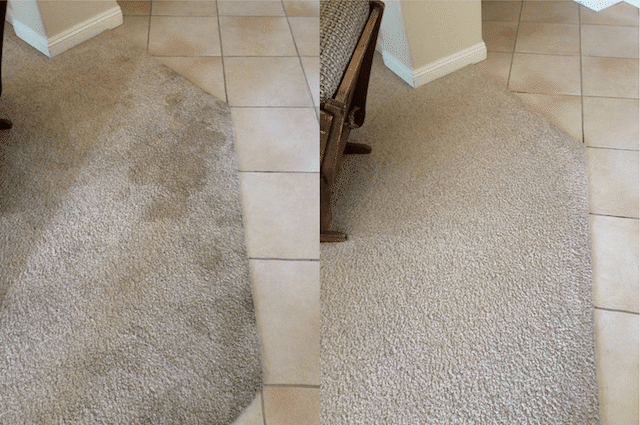 Superior carpet cleaning from Healthy Choice Chem-Dry for local businesses in parts of Los Angeles County, including Santa Clarita and Valencia. Our commercial carpet cleaning service features healthier solutions and fast-drying methods perfect for your business. Call (661) 430-0699. We offer flexible scheduling to meet the needs of your business. Service is available before and after business hours to accommodate you and your customers. Contact City Wide Chem-Dry for services in Sacramento, CA. 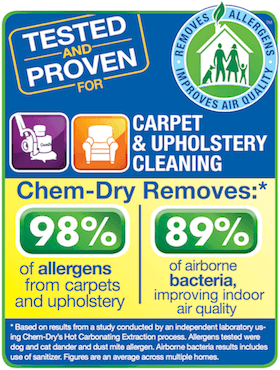 Healthy Choice Chem-Dry is proud to represent Chem-Dry throughout Santa Clarita, Valencia and our entire service area. Chem-Dry stands for innovation, quality and healthier results and we do too! Healthy Choice Chem-Dry technicians receive continued education and 5-star certification to deliver a superior service to our customers.That training and experience leads to amazing results and a healthier home for you and your family! With 4 cats and a dog, our carpets take a beating. The technicians used a blue light to detect where the pet accidents were and used a product that really attacked those areas. Well worth the price and they gave us a military discount. – Dawn N.
This is the first time we’ve used an outside carpet cleaner in a long time, as we usually do it ourselves. But we decided we needed a pro to come this time. We were very pleased with the results; I even got 2 large rugs cleaned in the package deal. The technicians were courteous and professional. They did a great job! 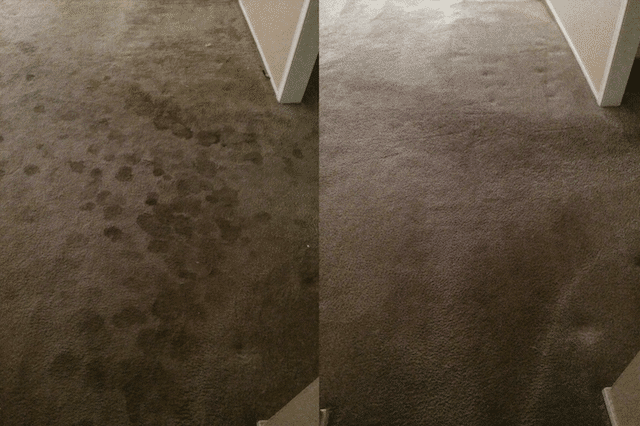 – Sheila S.
I’ve used many of the carpet cleaners near me but this was the first time I’ve used Chem-Dry. Our carpet had spots that we wanted to do for a while, and a friend of mine recommended Chem-Dry. As far as I could see they couldn’t really improve anything. The gentleman just did a perfect job. The service was good. Jonh explained everything. It was very simple. I’d never seen the process but it worked really good on our rug. The only thing they didn’t get was a couple of burns, which I know they can’t get the burns out, so other than that it was absolutely perfect. – Ron J.
I was quite happy with how the work from Chem-Dry went. The gentlemen that came out were very nice, and very professional while they were here. They really did a good job of explaining everything they were doing so we would be kept up to date about what was happening. They were very thorough with their work and did a great job. I will definitely use them again if needed, and would highly recommend their services! – Bonnie S.
Can’t say enough good stuff about Chem-Dry. Friendly, professional and thorough. 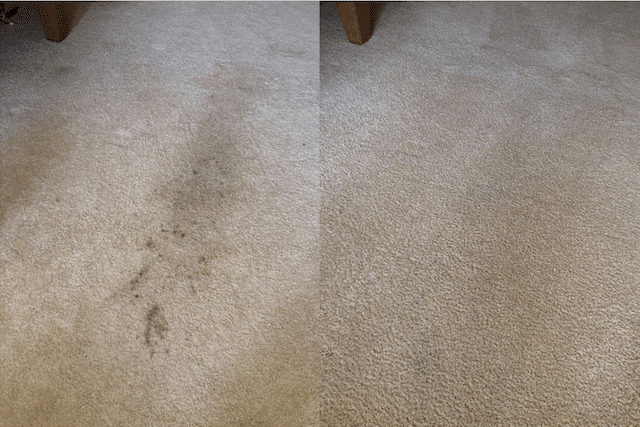 My carpets look and smell fantastic after having my elderly dog make use of our front room as his personal inside-outhouse 🙁 Chem-dry has an amazing process to remove pet stains and odors. Highly recommend John, Rob and their entire team for your carpet cleaning needs! – Melissa F.